The Robocop Panel At San Diego Comic Con! 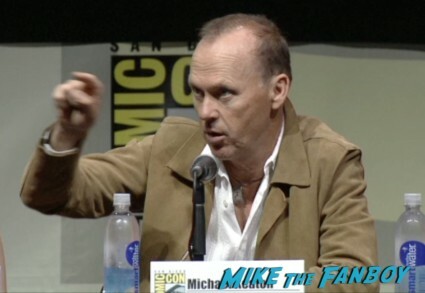 With Michael Keaton! Samuel L. Jackson! Abbie Cornish! Joel Kinnaman! Jose Padilha! One of the awesome panels at this years Comic Con was the Robocop panel. The classic film is being reimagined with Joel Kinnaman in the lead role. The film also stars Samuel L. Jackson, Abbie Cornish, Michael Keaton, and more stars like Jay Baruchel and Gary Oldman.